Would you like to discover our Espíritu Enjoy? 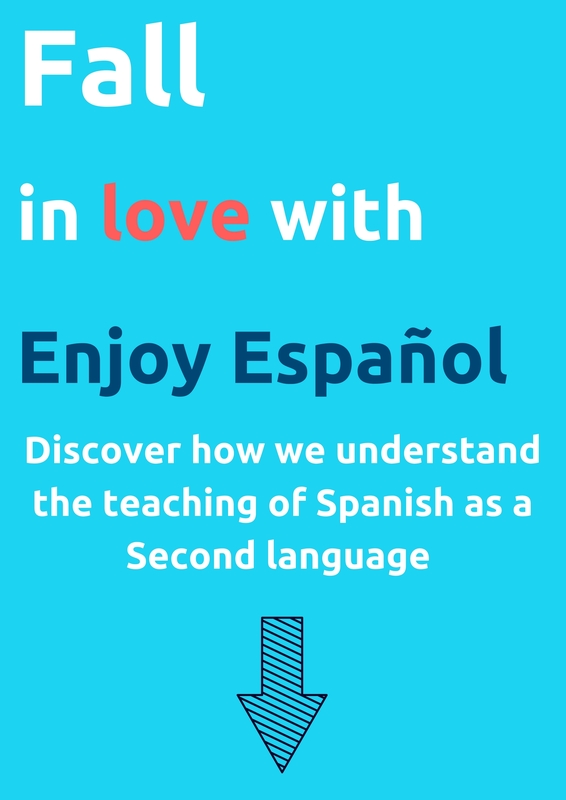 In Enjoy Español we want to change the way how Spanish is taught and learnt by linking the learning with real experiences that become a vessel to connect the world of learning with fun. Learn Spanish never was so FUN! Don't Be Shy and be part of Enjoy Español! Enjoy Español by Olaya Fernández Gonzalo is licensed under a Creative Commons Reconocimiento-NoComercial-SinObraDerivada 4.0 Internacional License.